Rolls-Royce has been awarded a contract worth $30.6m with the American owner Edison Chouest Offshore (ECO). The contract for ship equipment comprises Azimuth main propulsion, propulsion control systems, anchor winches and an anchor handling crane for an Anchor Handling Tug Supply vessel (AHTS). The contract also includes an option for equipment for a second vessel of similar type. The vessel is designed by ECO’s North American Shipbuilding and will be built to Polar Class 3, equipped to operate in arctic waters with air temperature down to minus 40 degrees Celsius. Both thrusters and deck machinery will be developed for operations under the harsh conditions in this area. 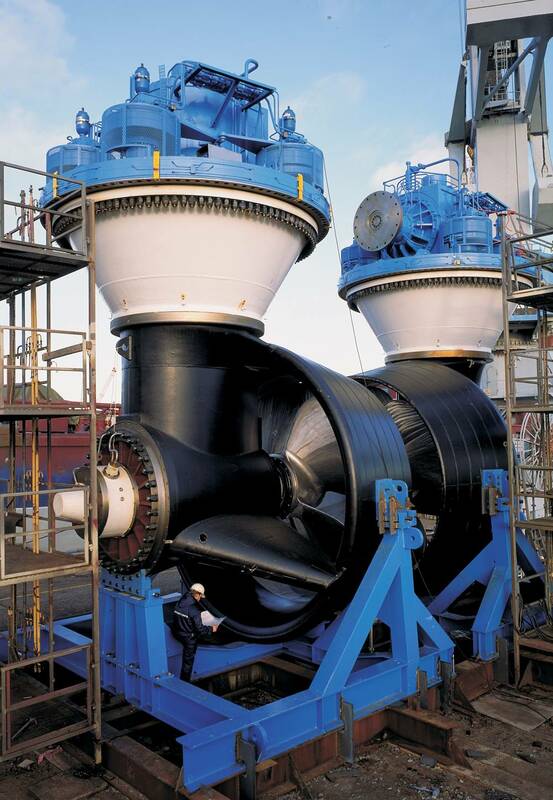 John Knudsen, Rolls-Royce, President Commercial Marine, said: “We are proud that Edison Chouest Offshore once again prefers our technology and equipment for a vessel designed and built for demanding operations in the Arctic region.” The vessel will be built at ECO’s yard LaShip in Houma,Louisiana, with estimated delivery by the end of 2016. FNM - NUOVO HPE 190 H.P.